The Christmas holidays bring us a bevy of welcome annual traditions. We listen to the melodies of the Nutcracker and traditional carols. Many also listen for bird melodies as we join in the annual Christmas Bird Count. These are exhaustive, one-day surveys of all the individuals of every species of bird found in a locality. Christmas Bird Counts began 111 years ago in New York City as a holiday alternative to the excesses of a hunt that targeted all birds. Provo’s count followed soon after in 1903. From that first inspiration, the Christmas Bird Count has spread to all 50 states and throughout the Americas. Last year, there were 2,600 counts, totaling 56 million individual birds representing over 2,300 species. 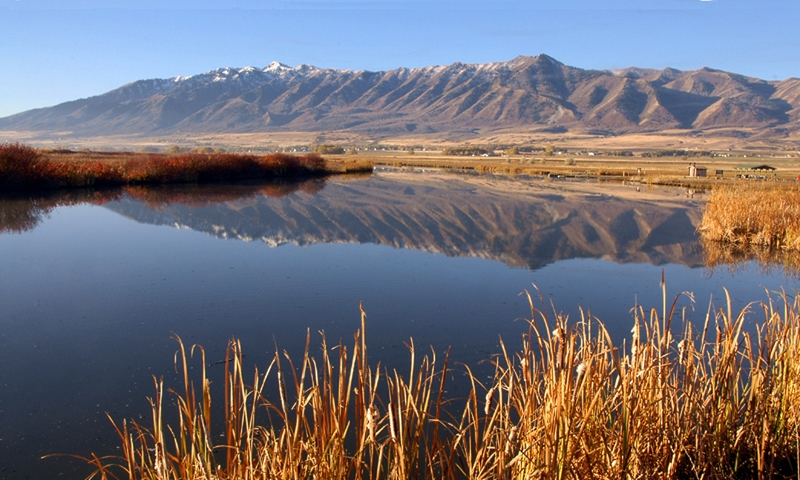 Last holiday season, hundreds of Utahns participated in 24 local counts, reporting 184 bird species from Saint George north to Bear Lake. I always join Logan’s Bridgerland Audubon count, which has been running for 54 years. Last year, with 62 participants we found 99 bird species in our standard count circle of 150 square miles. That’s remarkable for a chilly winter’s day, considering that many of our feathered friends have hightailed it south for the winter. But note that some northerly species, such as Rough-legged Hawks, view Utah as the balmy endpoint of their fall migration. Christmas Bird Counts offer something for everyone, from novices to seasoned birders. Some choose simple feeder counts; others undertake vigorous back country walkabouts. Some will be up in the predawn, listening for owls. Every count’s data contributes to long-term research about winter dispersal patterns of birds and their population trends. If you like birds, join in the fun and make the Christmas Bird Count one of your holiday traditions. All counts are scheduled between December 14 and January 5. 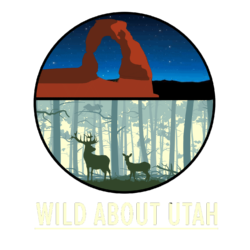 Utah’s Christmas Bird counts are listed on our website: just search for Wild About Utah or go to the UtahBirds website directly. Our Logan count is on Saturday, December 18. That evening, we’ll all flock together for a big potluck party where we tally up our bird count totals.